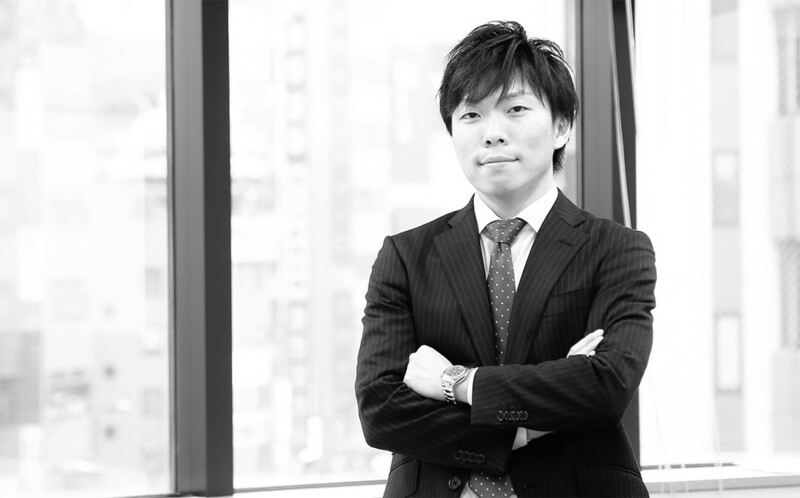 A former auditor of Ernst & Young Japan, he has particular experience in statutory audit for corporations in finance, construction, manufacturing, retail, and IT Industries. He is specialized in areas of IPO Consulting, Internal Control (J-SOX), M&A Consulting, Due Diligence, IFRS Consulting, and FAS. 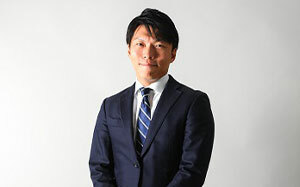 CEO of Shiodome Partners Group (from Apr 2012~). CPA, CPTA (Certified Public Tax Accountant), USCPA.